Our Tailor Made Car covers are designed for outdoor use but due to their lightweight construction are also perfect for indoor use. The construction and durability of our covers makes them a favourite in both hot climates and very cold conditions. The fabric is non-abrasive and compresses down to a compact size that is ideal for tucking away in the boot when not in use. Double stitched seams are used throughout to maintain a watertight finish and long life. 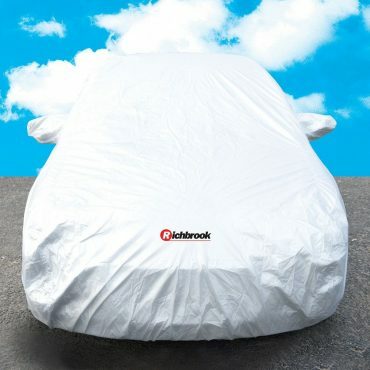 Our covers have been designed for cars that remain outdoors year round and will provide great protection against rain, ice, snow, frost, tree sap, birds, pets, dirt, dust, hot sunshine, scuffs and scratches. 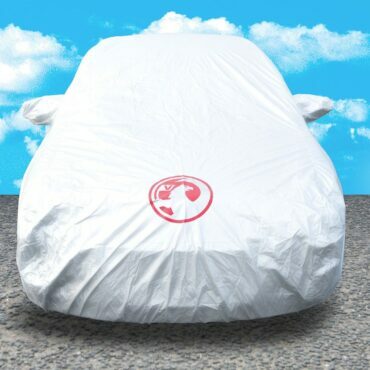 Our Ford approved Tailor Made Car covers are designed for outdoor use but due to their lightweight construction are also perfect for indoor use. The construction and durability of our ford covers makes them a favourite in both hot climates and very cold conditions. 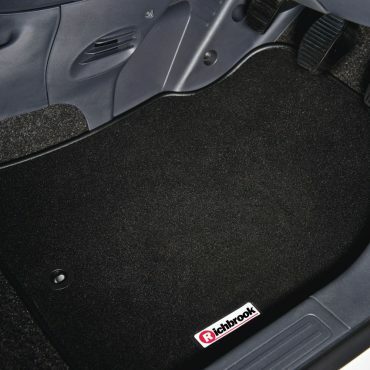 The fabric is non-abrasive and compresses down to a compact size that is ideal for tucking away in the boot when not in use. Double stitched seams are used throughout to maintain a watertight finish and long life. 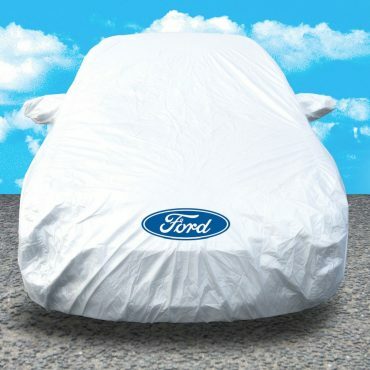 Our ford covers have been designed for cars that remain outdoors year round and will provide great protection against rain, ice, snow, frost, tree sap, birds, pets, dirt, dust, hot sunshine, scuffs and scratches. Our MG approved Tailor Made Car covers are designed for outdoor use but due to their lightweight construction are also perfect for indoor use. The construction and durability of our MG covers makes them a favourite in both hot climates and very cold conditions. The fabric is non-abrasive and compresses down to a compact size that is ideal for tucking away in the boot when not in use. Double stitched seams are used throughout to maintain a watertight finish and long life. 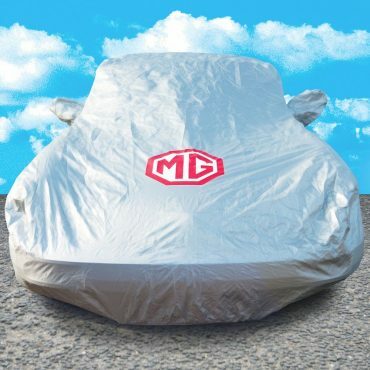 Our MG covers have been designed for cars that remain outdoors year round and will provide great protection against rain, ice, snow, frost, tree sap, birds, pets, dirt, dust, hot sunshine, scuffs and scratches.